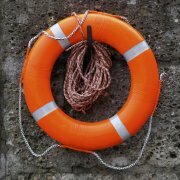 Could your organization survive a crisis? How prepared are you for a crisis? Do you know how vulnerable your organization is to threat or trauma? You can't hope that life will go to plan - you need to prepare for the worst! A crisis will likely strike unexpectedly and leave you with little time to react. Our article, Contingency Planning, explores strategies for developing and maintaining a robust "Plan B." No business has a crystal ball that can foresee potential problems. 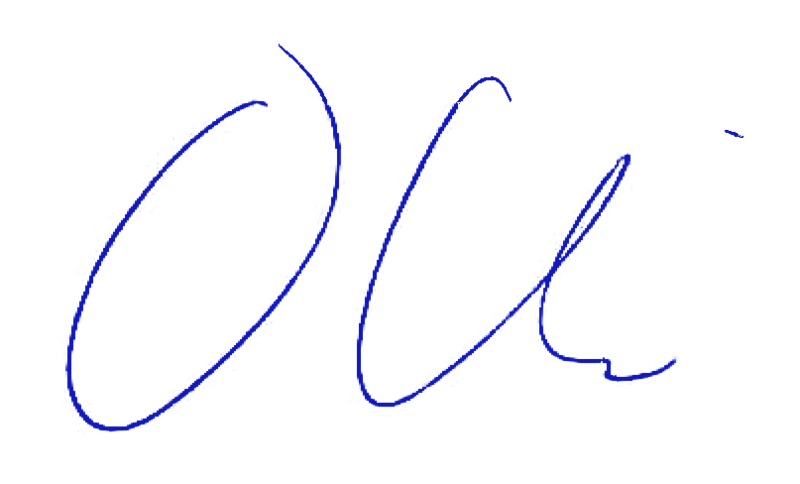 But you can identify and prepare for threats with our articles, Risk Analysis and Risk Management and Risk Impact/Probability Charts. Find out how to prepare for small- or large-scale disruption to your operations. 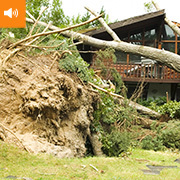 Learn how to identify potential risks and how to minimize their impact. Follow this framework for prioritizing threats and assessing their likely consequences. 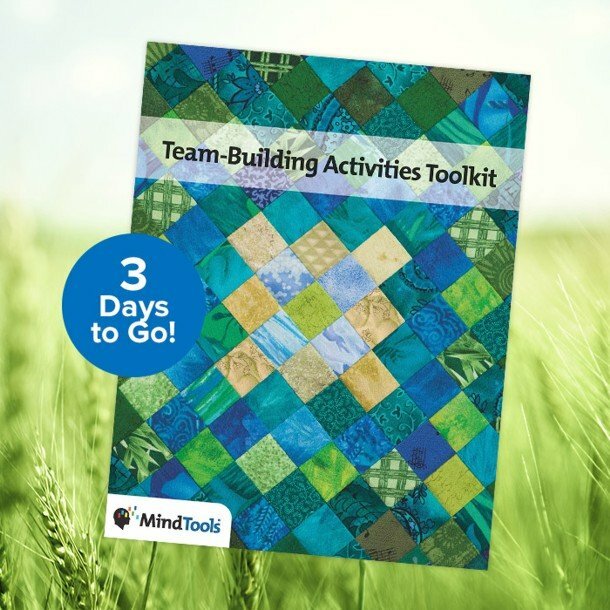 Get our Team-Building Activities Toolkit free when you join the Mind Tools Club by midnight, January 31! In this podcast, learn how to be an effective leader in times of crisis. Explore this four-stage process for managing and recovering from business trauma. Discover the five Cs of calm, controlled and timely communication in a crisis. How do you manage when cultures collide? Join us for our one-hour Twitter chat on Friday, February 1, at 1 p.m. EST, 6 p.m. GMT. 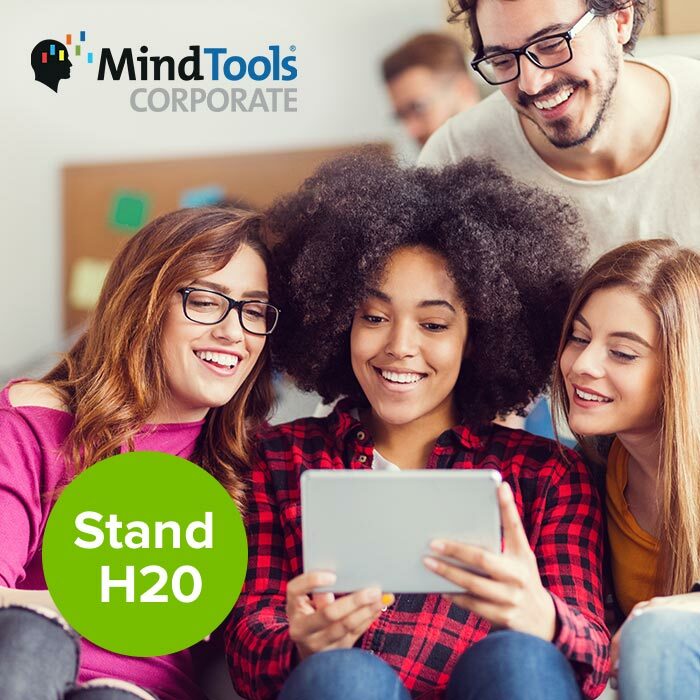 Simply follow us @Mind_Tools, and use #MTtalk. 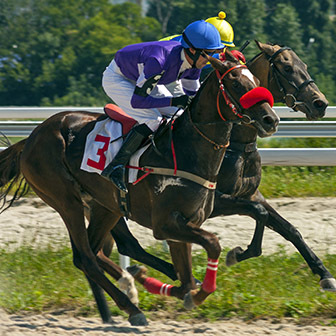 Mind Tools assistant editor Rosie Robinson explores the pros and cons of being competitive in the workplace, and how it can impact your colleagues. 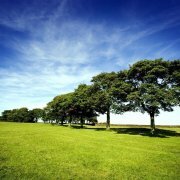 Effective planning can make the difference between surviving a crisis and being destroyed by it. A bad plan might even cause more damage. So be prepared! Next week, you can put your customer service to the test (literally!) with our quiz. Find out where you excel, and where there are areas that you can improve to delight your customers.